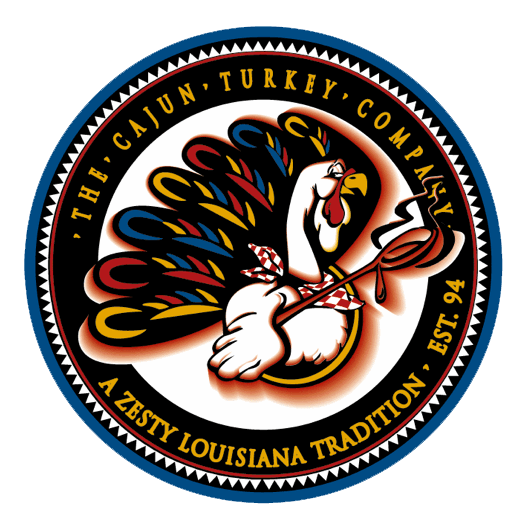 Assorted Sale Condiments – The Cajun Turkey Co. Assortment of ten different sauces/jams/glazes... Past their best by due date but still delicious! Drop by the store and pick out what we have, or let us pick one for you, we promise you will not be disappointed !! !